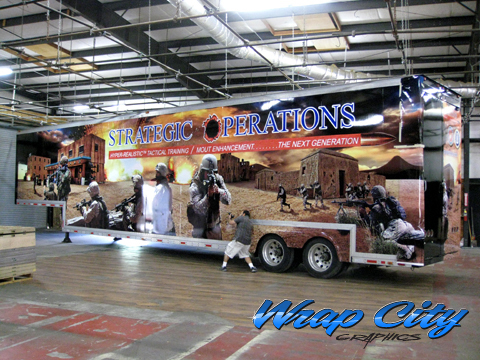 The Strategic Operations big rig was designed by Wrap City from scratch to create an extremely detailed larger than life war scene featuring products and scenario’s from Strategic Operations tactical training. 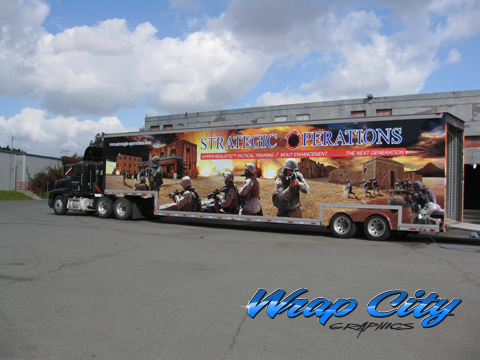 The vibrant colors are thanks to our high quality output 1440 dpi Roland wide format printer. 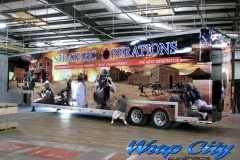 On site installation was completed well before our given deadline. 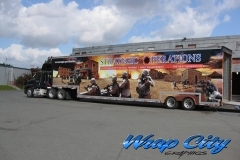 Another happy customer!